Trina discusses Nicki Minaj collab, says she heard music off of Nicki's upcoming album - Ooooooo La La! 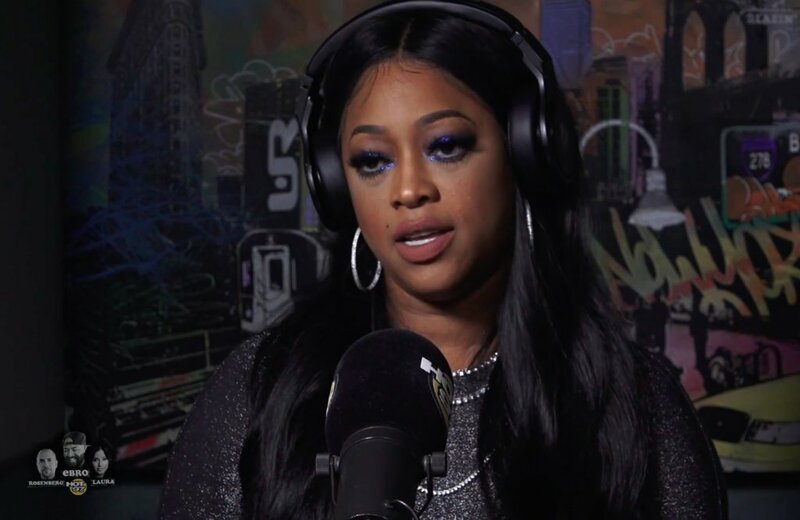 Trina sat down for an interview this week with Hot 97's Ebro In The Morning where she talked about starring on Love & Hip Hop Miami, her new album The One, and she also mentioned Nicki Minaj's upcoming fourth studio album. The One is due out on Feb. 23 and Trina revealed Nicki will be featured on a song. Trina said she heard a record from Nicki's forthcoming album and it already sounds like a huge record.